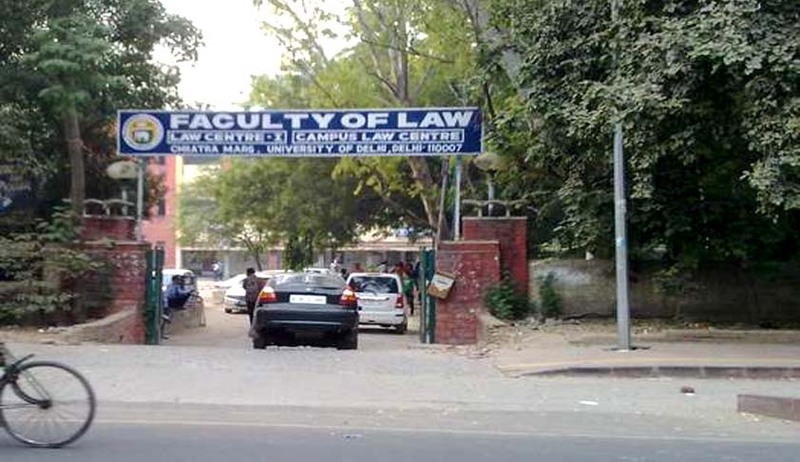 Faculty of Law, University of Delhi has invited applications from the eligible candidates for full time Assistant Professor (Ad-hoc) and empanelment as guest faculty. Good Academic record with at least 55% marks (50% for SC/ST Candidates who passed their Masters Degree prior to 19/09/1991 or a Ph.D Degree or an equivalent grade of B in the 7 point scale with letter grades O, A, B, C, D, E & F at the Master’s Degree Level in Law from an Indian University or an equivalent Degree from a Foreign University. The qualification for guest/past time teachers should be same as those prescribed for regular teachers of University in UGC Regulation. Eligible candidate may apply on a prescribed application form along with attested copies of all relevant testimonials mentioned in the application form. Click here to download the application form.